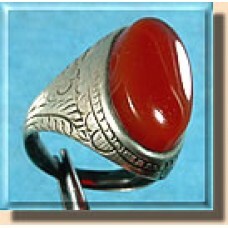 Large Silver ring from Uzbekistan. Circa 1900s. 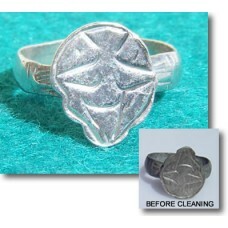 The hoop has been cut or split at some point in a..
Silver Ring from the Byzantine Empire circa 8th - 10th c. AD. Weight 1.2g. Found in the f..